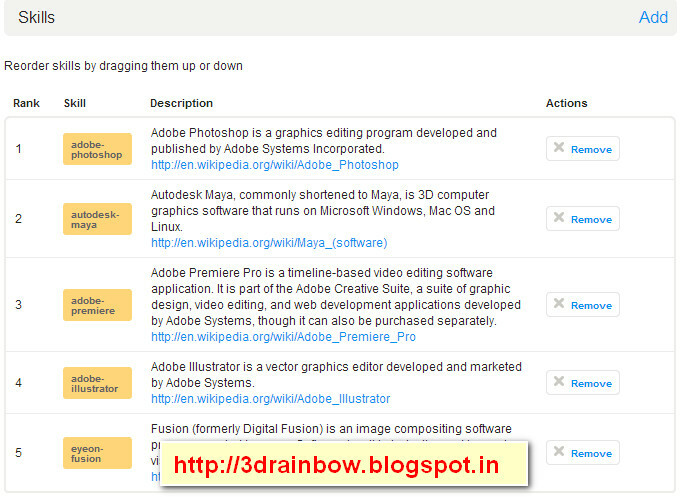 It Bangla Odesk How to create profiles in Odesk? In the last part we learn how to create profiles in Odesk. Today we learn how to create a beautiful and attractive profile. First you have to log in and open your odesk account. There is an option like “create your profile”. Click on that option. Now go to ‘display name as’. You can put your full or half name and you can also add your company name if you have. Then you have to upload your profile picture. Add a little description about you or your company. After that add your hourly rate that means how much you want for your work at hourly. Then mention which kind of work you want. There are so many kinds of works, choose any two or three which you are known very well. Now add profile visibility, address, postal code and phone no. At the last save your profile. One thing remembers your profile must be very good because it will bring your job. So be careful about it. Profile completeness: there is a percentage of profile completeness. It should be 100% which will help you to bring the work. My public profile: this profile will be shown to everyone. Portfolio project: this is very important; add a very nice portfolio and this is the key to your success. Certification: if you have any kind of extra knowledge of software and certificate, you can submit here. It is very good for you. Other experiences: you can submit your other experiences. 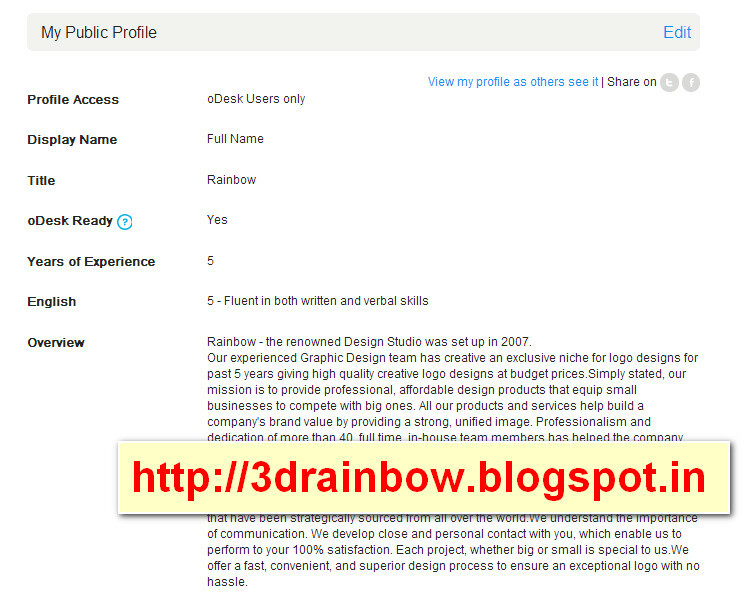 <<Part 1: How to create profiles in Odesk?